Trying to understand what products to sell in your formats? 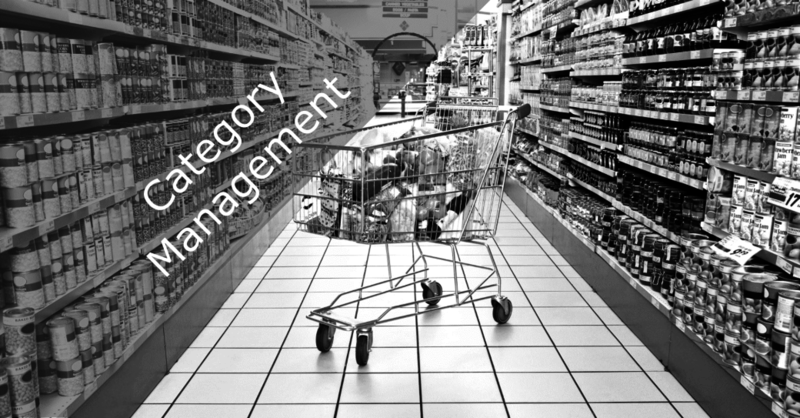 Category Management is a source of competitive advantage for a company, which allows a retailer to differentiate itself from its competitors while achieving better economic results. Category Management goes much beyond space management and shelf optimization. Retail Solutions follows the classic 8-step structure for CM: 1) Strategy Alignment, 2) Definition, 3) Role, 4) Assessment, 5) Performance Measures, 6) Strategy 7) Tactics & 8) Implementation.